Making quick appointments with your favourite barber at anytime. 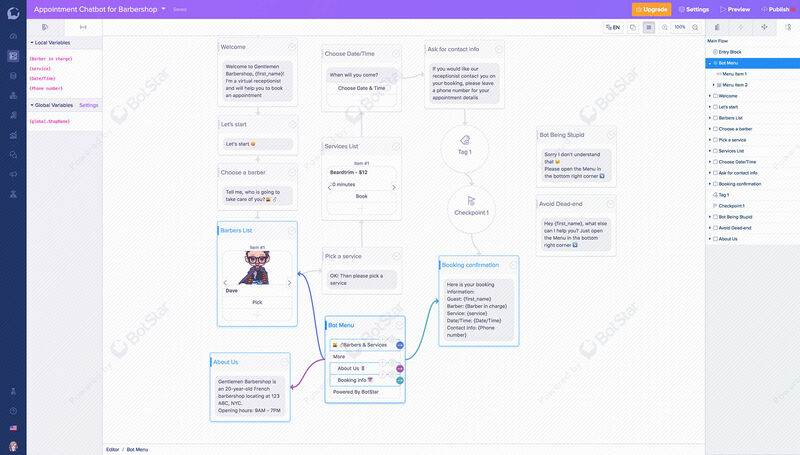 This template helps saving user’s time using to book an appointment. No more long waiting line at the shop, no more disappointment whenever it comes to the peak day. 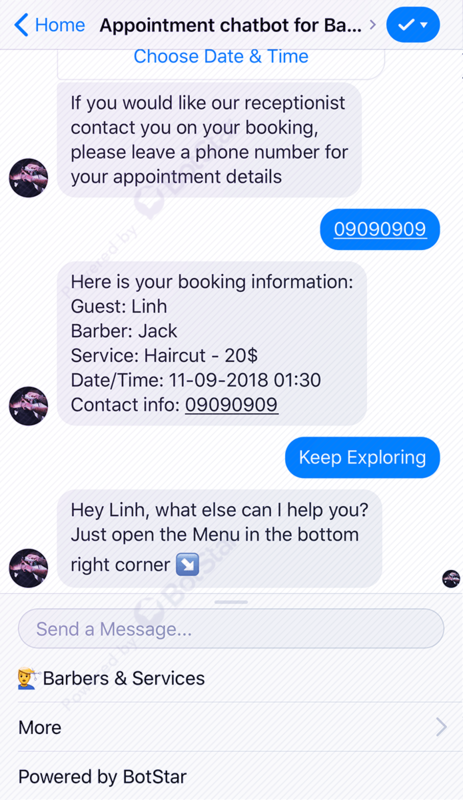 Now customers can conveniently stay at their place, open their phones and check for available barbers, services and prices then make an appointment in the blink of an eye. Booking information will be saved and can be check anytime. In the same time, barbershop can take care of their customer better, improve customers’ experience by reducing unnecessary irritation for their clients.